Adding a twist to ghost comedies, three ghosts in Bhootlok are assigned with the job to scare those on earth who stray onto the path of wrong behavior. Whether it is someone who steals cream from a biscuit factory or whether it’s a bank robber… the three ghosts are out to get them. 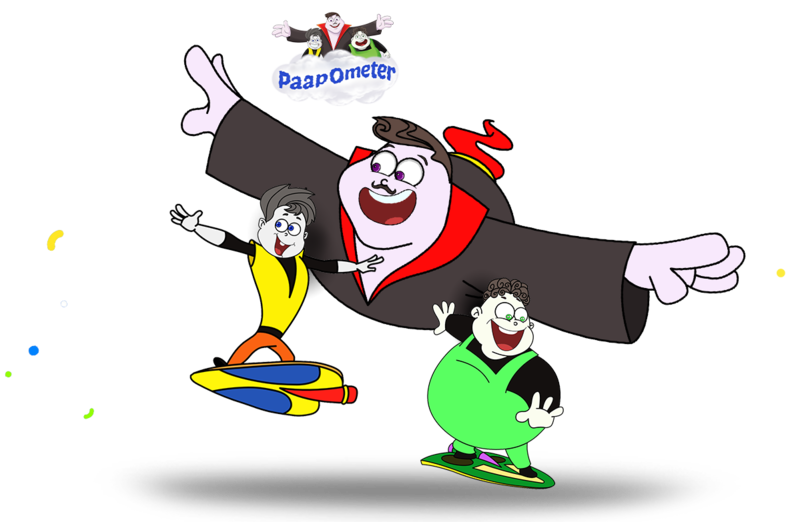 Bhoot boss is the mission leader and his lieutenants are the fat and lazy Thakela and the witty and equally lazy Pakela. A fresh, never seen before take on the genre with a strong Indian approach, this show is bound to tickle your ribs.